Carbide Processors manufactures and sells exceptional tools for the toughest applications. We've been at it since 1981, providing the highest performance tools to professional saw mills, international manufacturers, and people working out of their garage and basement on the weekends. Our company is invested in the health and safety of our customers, whether it's through research, products, or the services we provide. We got our start working for Weyerhaeuser Timber Research and Development, making better saw blades for less money. We developed a reputation for solving problems and doing solid research, training, and services. As our reputation grew, we gathered more customers and carried more products. We now have over 16,000 products in our online store. We carry the highest performance brands from Bohdhus, Felo, Incra, Woodpecker, Popular Tools, Southeast, Whiteside Machine, Wiha, Felo, and more! We also make custom carbide tools. 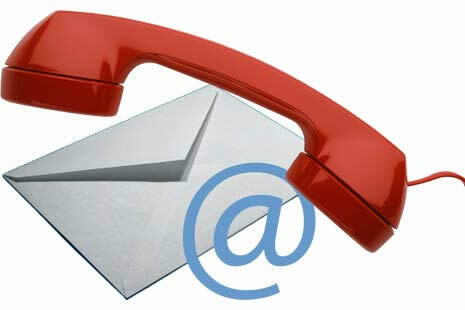 If you need a custom tool, or have a question about something in our store, just contact us. We’d love to find the best tool for you. Tom always says we run our company to make his German father proud. That means excellent quality, fair prices, honesty, keeping promises, and always doing our best now – followed by doing better later. We know that keeping our customers happy and healthy is good for business. Thanks for visiting CarbideProcessors.com.